The implementation of the Goods and Services Tax (GST), among other factors, ensured hiring activity was slower overall in 2015 in Malaysia, compared to 2014. This year, while Malaysia is expected to continue growing its reputation as a regional hub for shared services and offshoring projects, there seems to be a lack of the senior management and specialist roles that are required to steer such projects. These trends, announced in Robert Walters’ salary survey for 2016, also pointed to a cautious hiring outlook, particularly in the first half of 2016, owing to global market conditions. 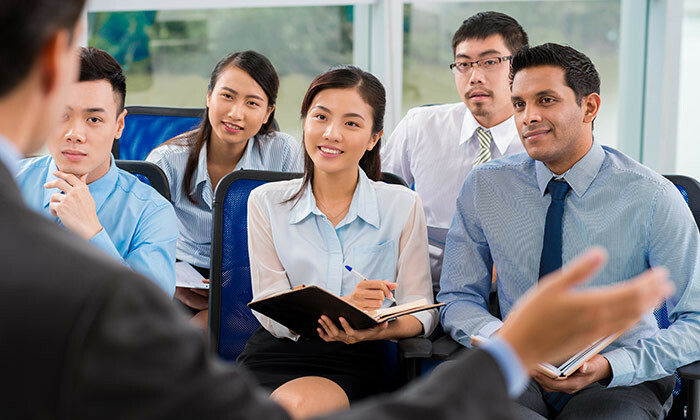 The year 2015 saw a marked trend in Malaysia, of specialist functions such as learning and development, as well as compensation and benefits evolving into independent departments – based in Malaysia, but reporting to a regional head. Not only did this contribute to creating more opportunities for local candidates in HR, but a number of MNCs also resorted to moving their regional HR positions to the nation. Also seen was a specific need for HR business partners to manage employer branding and engagement, underscoring the acute talent shortage in Malaysia. Additionally, those skilled in compensation and benefits were in demand, in order to find ways to innovate salary and benefits packages. HR folks looking to move jobs this year can see salary increments in the range of 20-30%. The highest salary increases are reserved for professionals with a limited talent pool, such as those in compensation and benefits. WDA is investigating a suspicious offer of vouchers in exchange for SkillsFuture Credit, and urges users not to share their SingPa..